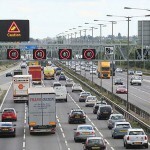 Sections of ‘smart’ motorways on the M25 are easing congestion and reducing journey times, with no adverse effect on safety, according to evaluation carried out by Highways England. 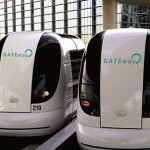 The prospect of driverless vehicles in London has moved a step closer with the unveiling of the first autonomous vehicles to be tested on the streets of Greenwich. 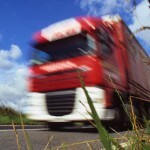 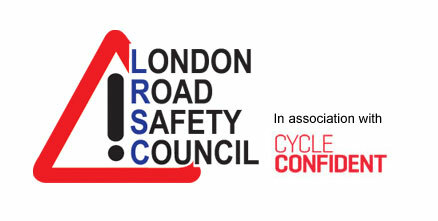 Some 20,000 of the UK’s licensed HGV drivers have now taken Transport for London’s (TfL’s) Safe Urban Driving course to learn how to share the road safely with others. 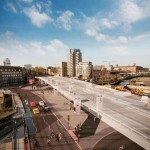 Transport for London (TfL) has begun construction of vital safety improvements for pedestrians and cyclists at the Bow Interchange in east London. 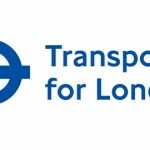 Transport for London (TfL) has announced £148m in funding for London boroughs in 2016/17 as part of the Local Implementation Plan (LIP). 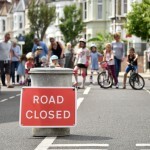 Brent Council has agreed a cabinet report which paves the way for local communities to regularly convert their streets into car-free play areas for their children. 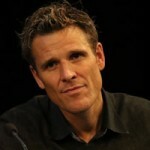 Our President James Cracknell OBE attended the national Road Safety GB conference in Nottingham as a Question Time panelist and answered questions about a consistent road safety education service for all and spoke about a need for tolerance and understanding amongst all road users. 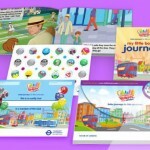 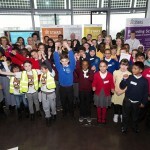 Almost 1,500 schools across London have been recognised for their work in promoting active and safer travel, as part of the STARS schools programme. 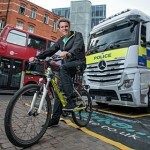 Cyclists and lorry drivers are swapping places as part of a series of events taking place across Hammersmith & Fulham (H&F) this month to highlight the challenges they both face on London’s roads.